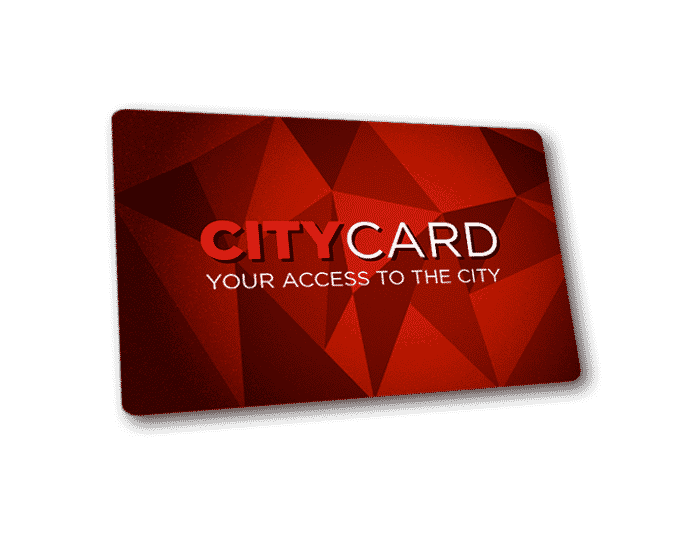 YOUR ACCESS TO THE CITY! 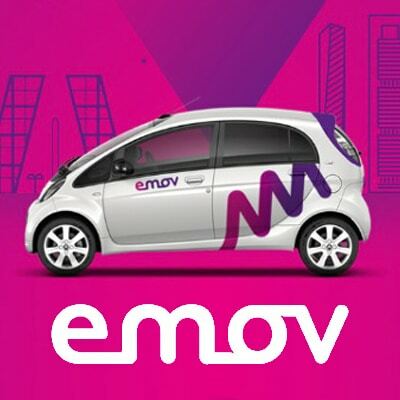 The mission is simple: Live & enjoy Madrid while saving money! 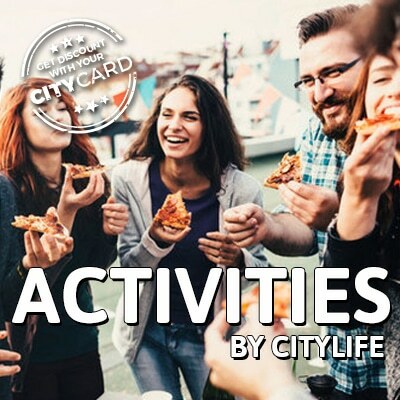 Citylife Madrid has created a discount card called City Card that will allow you to take advantage of everything this city has to offer, all while saving money at the same time! 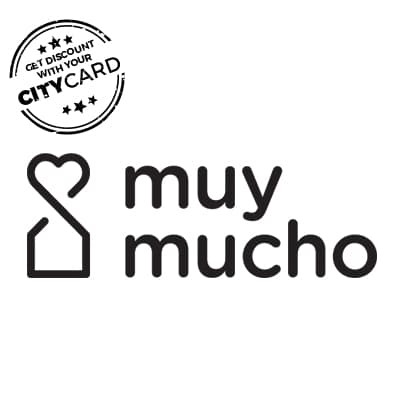 With your personal City Card you will gain access to many great money saving deals with lots of popular discounts all over Madrid. 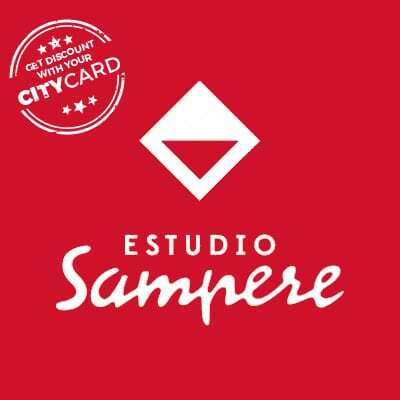 Simply keep reading and get your card now either online or in the Citylife Madrid office! Also check out our free online discount platform here. Planning to travel during your time abroad? Enjoy great discounts on all of our trips around Spain, Morocco & Europe as well as on our fun activities in Madrid! Check out our activities & trips for more details! 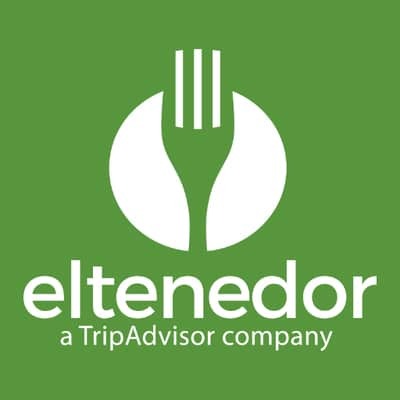 Experience all Madrid has to offer with substantial discounts. 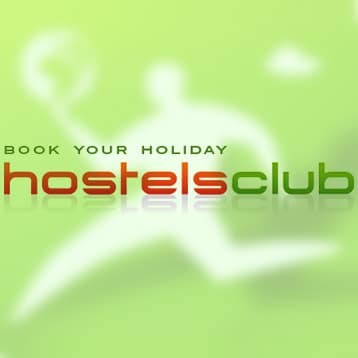 You´ll have discounts on leisure activities & events, entertainment, sports, concerts, food & drinks, etc.! Have a look at all the amazing offers now below! 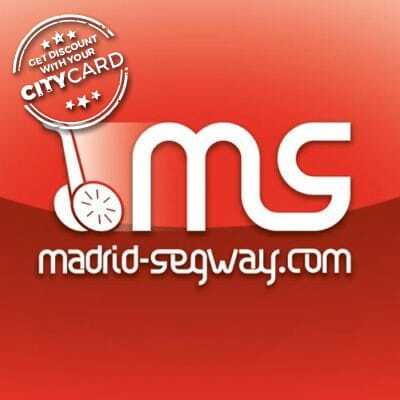 Your personal City Card is your passport to enjoy Madrid’s Art & Culture! Enjoy guaranteed spots at our free cultural visits as well as other benefits at Madrid’s vast cultural offering! Check here for an overview of free activities currently being offered. Never miss any hot deal again! Be the first to take advantage of limited special deals on soccer games, concerts, trips & activities etc. 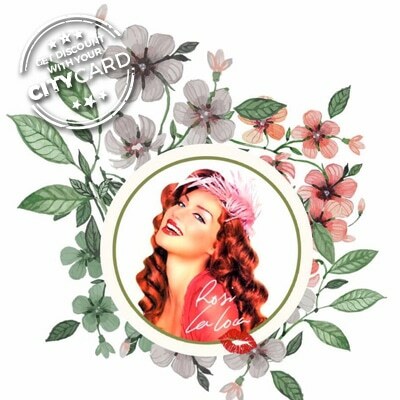 As a City Card holder you will always enjoy preferred VIP treatment on our hot deals! Never stop exploring! Save up to 10€ on every trip with us! 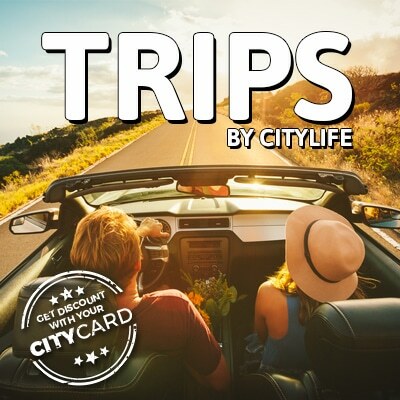 Save 5€ on every paid Citylife activity and experience Madrid & Spain to the fullest! 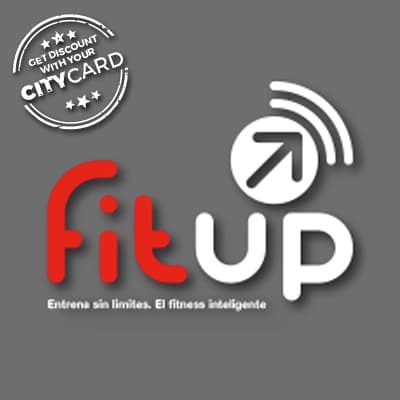 Gym discounts: Save an additional 5€ on your first month at Fitup Gym, Madrid most popular gym chain amongst international students in the centre. Check here for details! 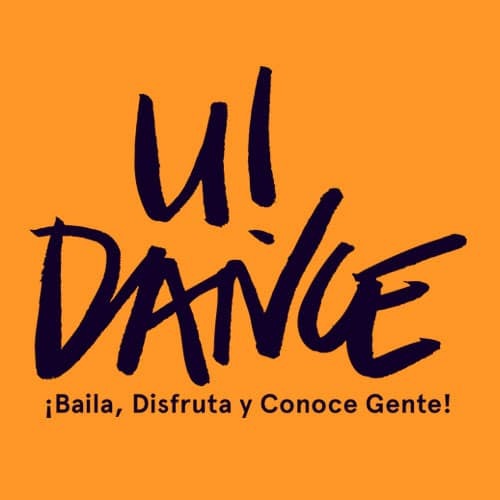 Free Salsa & Bachata classes every Monday! 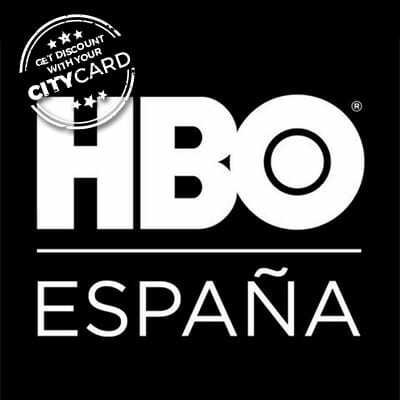 Save 15,99€ and get 2 months free trial membership with HBO Spain so you never miss out on your favourite series & movies! Offer needs to be activated before 1.2.2019! Fantastic Fridays: Save money every Friday afternoon at Cines Princesa and enjoy your favourite movies in original version at discount! 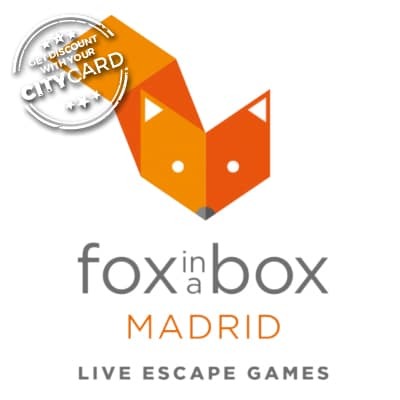 Fox in a Box – Madrid’s most popular escape games at 15% discount! Do you have what it takes? 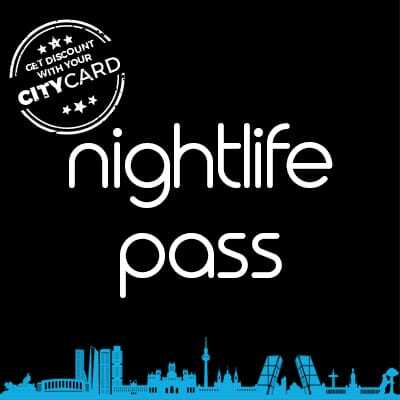 Nightlife Pass Madrid: Enjoy Madrid’s vibrant nightlife to the fullest and save 15€. 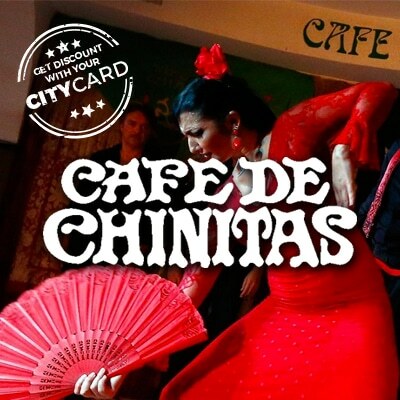 Your personal City Card includes Madrid most popular nightlife pass! 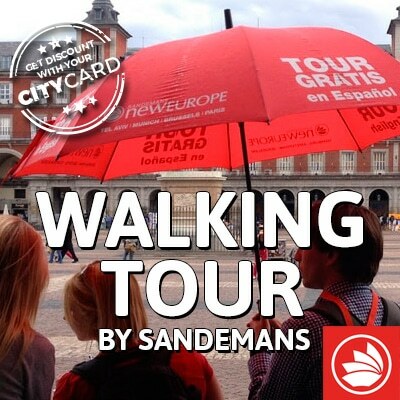 Explore Madrid on Sandeman’s Majestic & Inquisition Walking Tours at a 10% discount with your City Card! Looking for a high quality repair service for your cell phone? 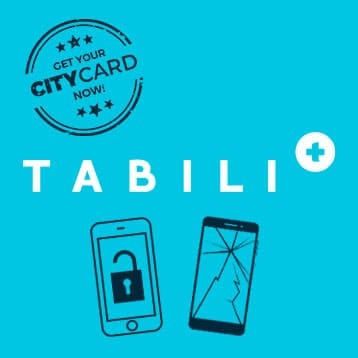 Save 10€ as City Card holder with tabili.com! Do more. Spend Less. Enjoy Madrid! Have a look at the full list of our partners & discounts below and order your personal passport to savings now! Note: We are permanently updating our discount section below. Stay tuned, and subscribe to our newsletter! 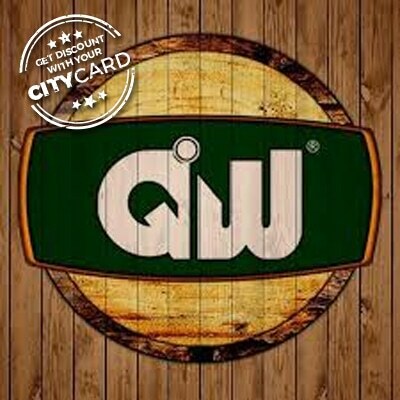 Besides the City Card, Citylife Madrid established a platform full of discounts that EVERYBODY can use for free! 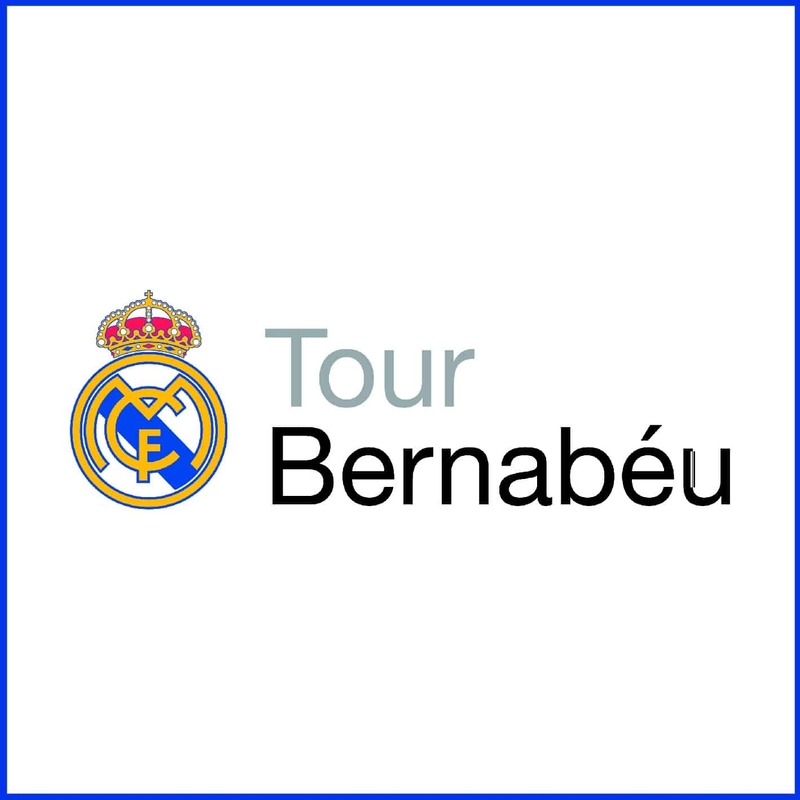 Check here for details and start saving before even traveling to Madrid! QW Sports Bar: Watch your favourite sports games! Fox in a Box: A thrilling experience in the heart of Madrid! 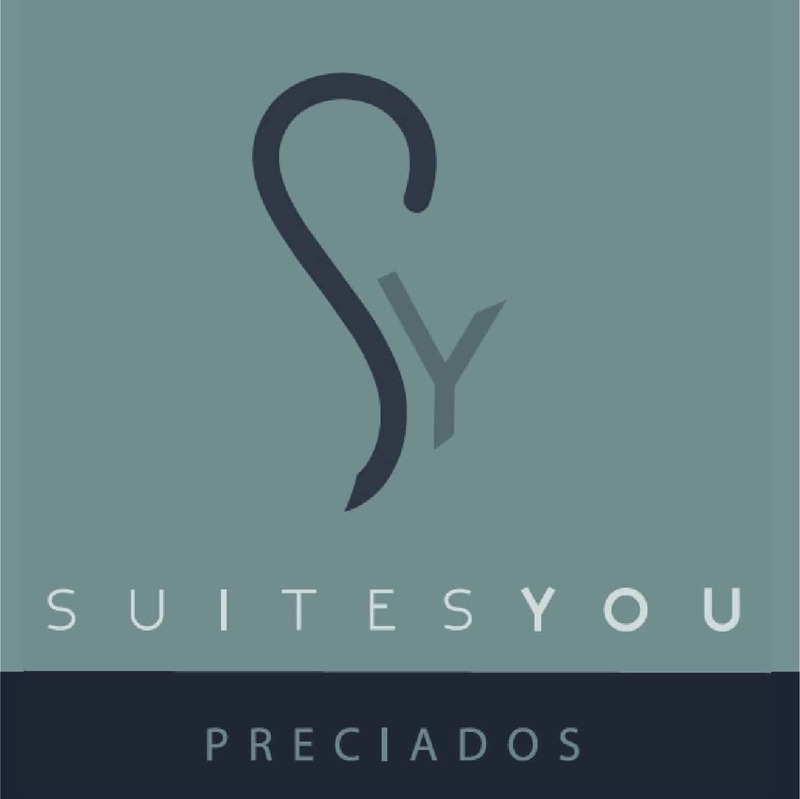 Suites You: Comfort & Luxury in the same place! 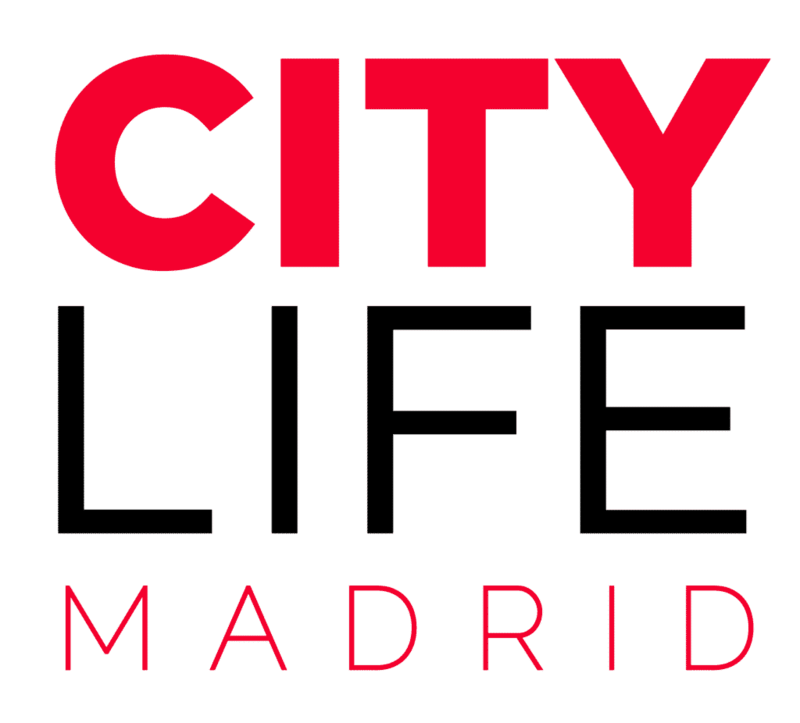 Nightlife Pass Madrid: Clubbing 24/7 all year long! 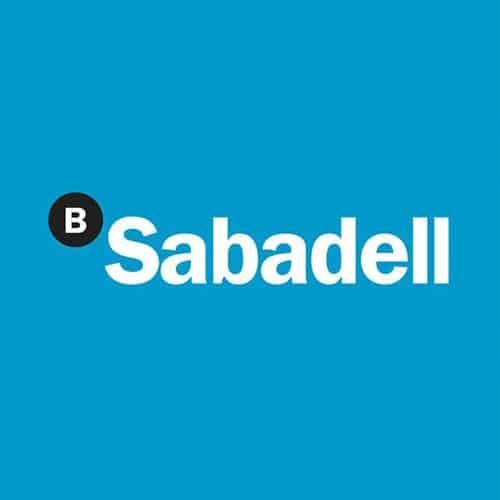 Banco Sabadell: Get it now! 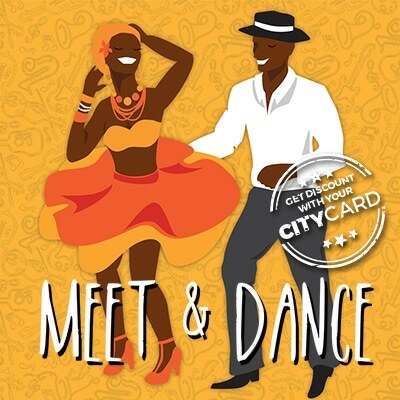 Meet & Dance: Learn Salsa & Bachata! 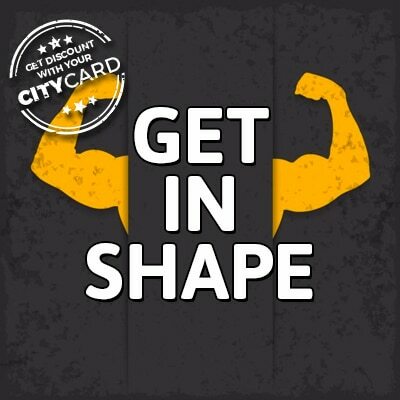 Get in Shape: Be active! Real Madrid: A unique experience! 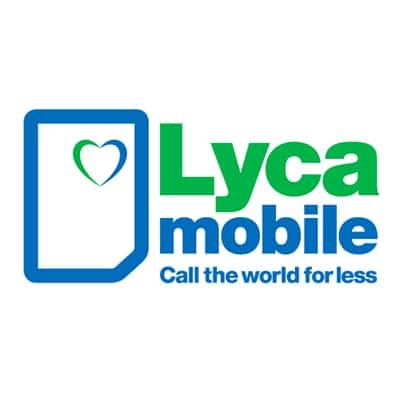 Lycamobile: Madrid’s most popular prepaid SIM card provider! HBO: Your favourite series & movies! 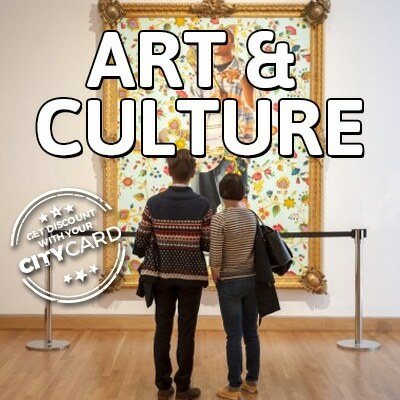 Art & Culture: Enjoy Free Art & Cultural Visits! 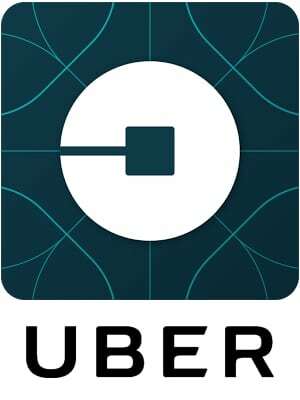 Uber Madrid: Save, comfortable, reliable & cheap! 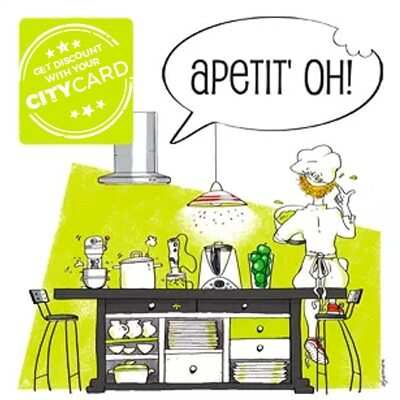 Apetit’Oh: Cooking like a Spaniard! Sandeman’s New Europe: Exploring Madrid! 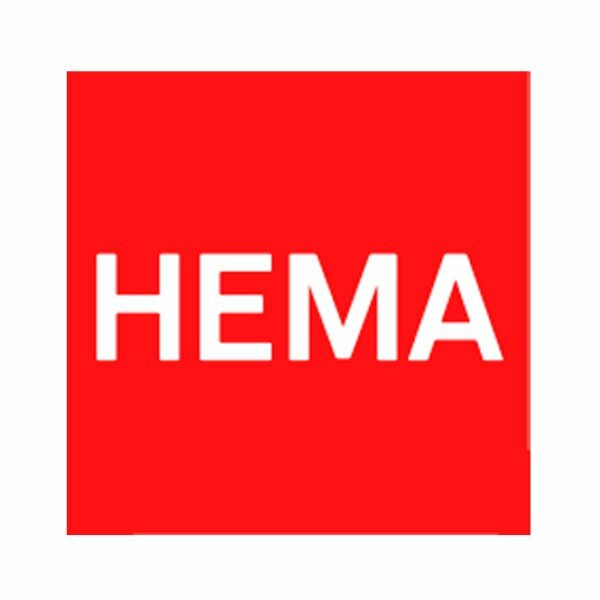 Hema: Shopping for Less for Students! Muy Mucho: Everything you need for your new home! Tabili: High Quality Cell Phone Repair Service at Discount! 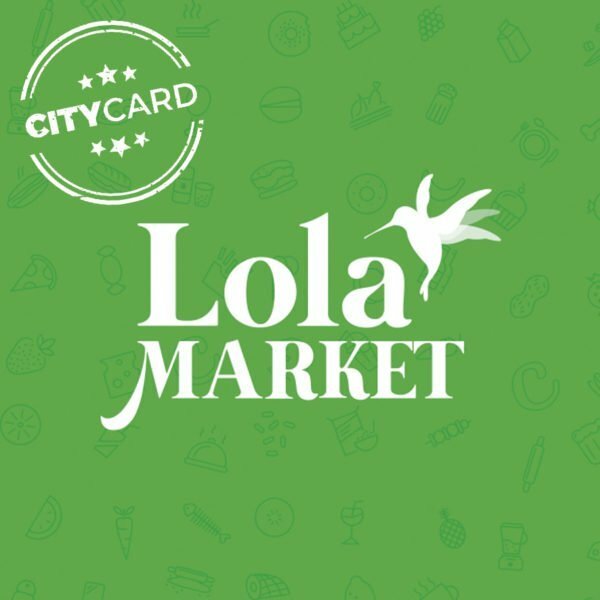 Lola Market: Have your Groceries Delivered at Discount! 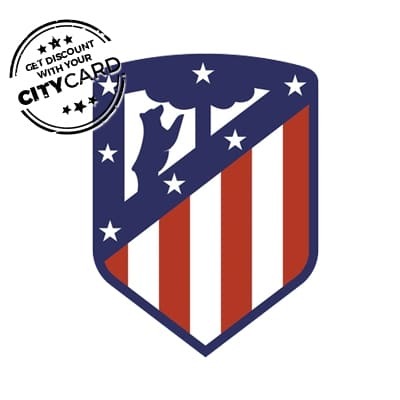 Atlético de Madrid: The team of the people! 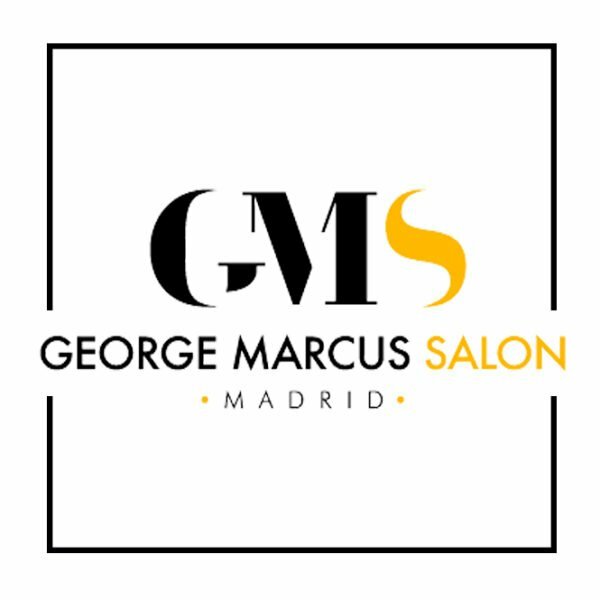 George Marcus Salon: Discounts on Stylish Treatments! 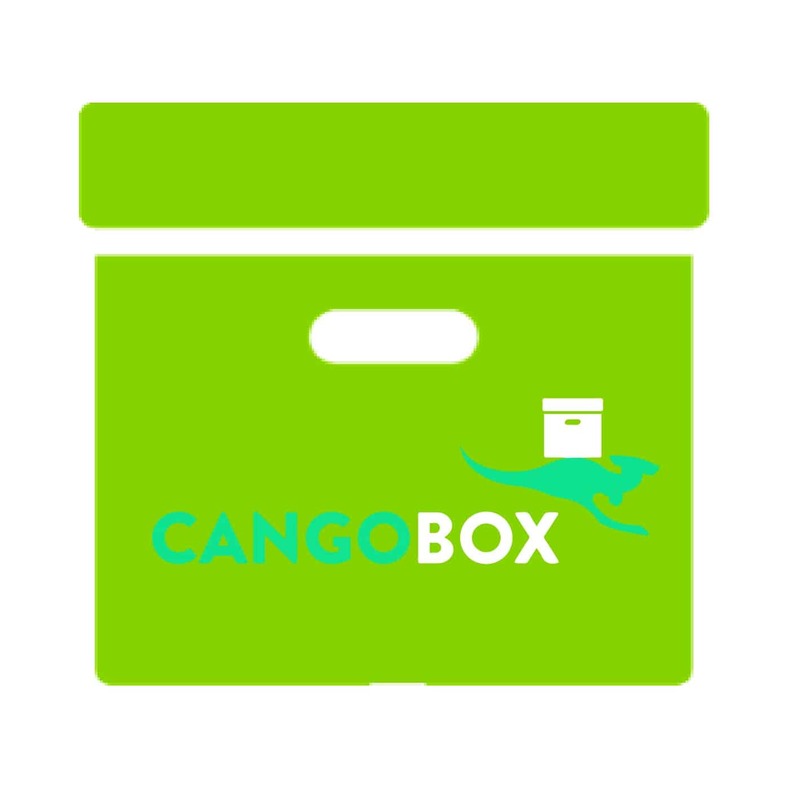 CANGOBOX: The easiest way to ship packages within the EU! Packlink: Sending packages worldwide for less! 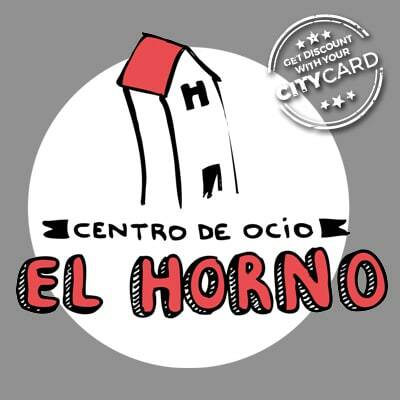 El Horno: Your recreation centre in Madrid! 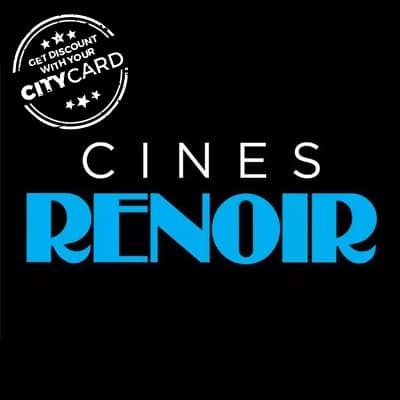 Cines Princesa: Your movie theatre in Madrid! 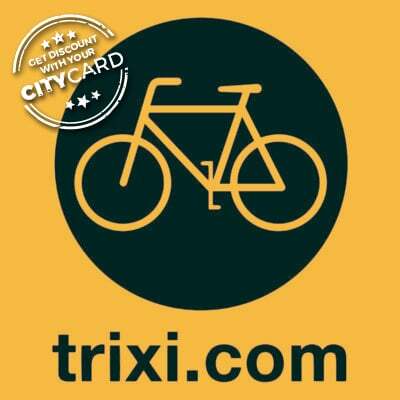 myTaxi: Save money with the most popular Taxi App in Madrid! 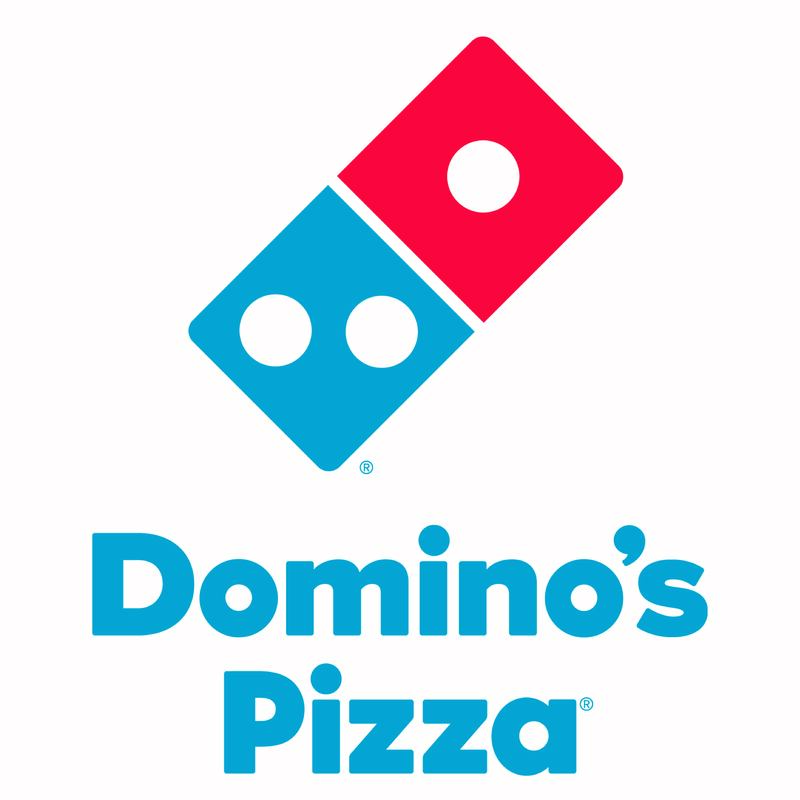 Domino’s Pizza: Enjoy the best Pizzas in town for less! 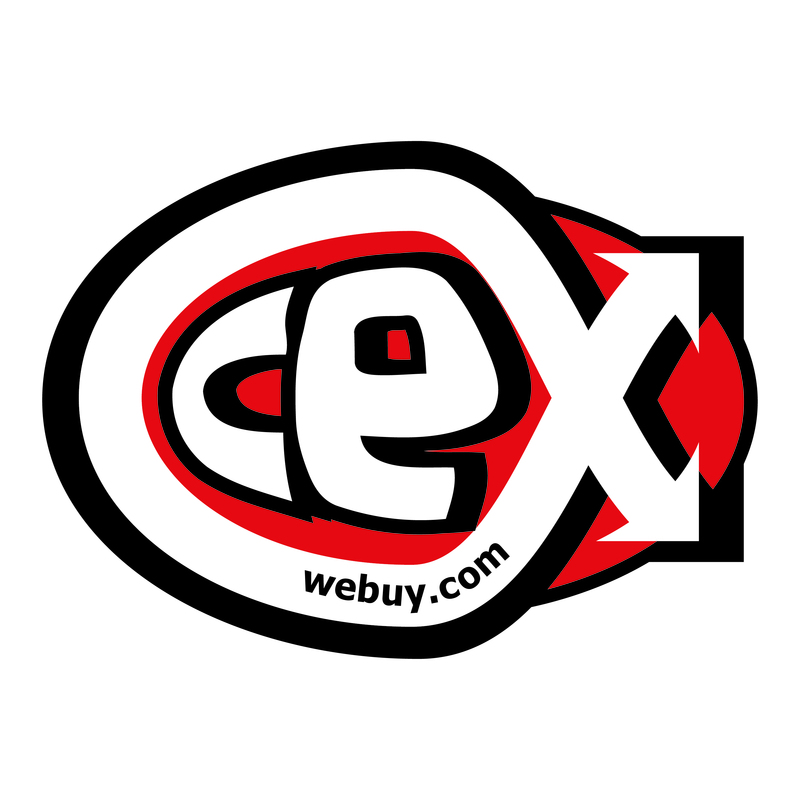 CeX: Get a 2nd hand phone or other electronics at discount! 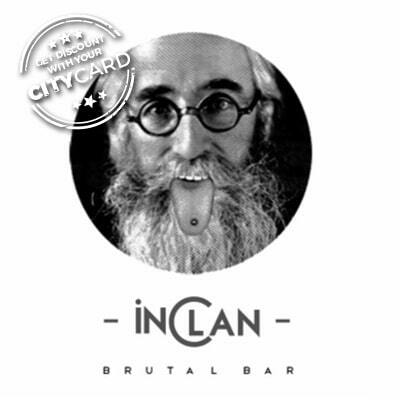 Inclán Brutal Bar: Eat delicious tapas & dishes with style! Rosi La Loca: Paella & Tapas at its best!